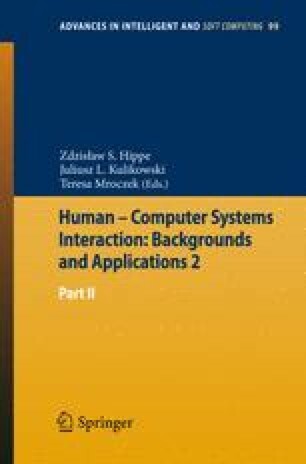 This chapter presents aspects concerning the design of model-based fuzzy control solutions dedicated to the longitudinal slip control of an Antilock Braking System laboratory equipment. Continuous-time and discrete-time Takagi-Sugeno (T-S) fuzzy models of the controlled process are first derived on the basis of the modal equivalence principle. The consequents of the T-S models of the T-S fuzzy controllers are local state feedback controllers which are solutions to several linear quadratic regulator (LQR) problems and the parallel distributed compensation is next applied. Linear matrix inequalities are solved to guarantee the global stability of the discrete-time fuzzy control systems and to give the optimal state feedback gain matrices of the LQR problems. A set of real-time experimental results is included to validate the new fuzzy control solutions.